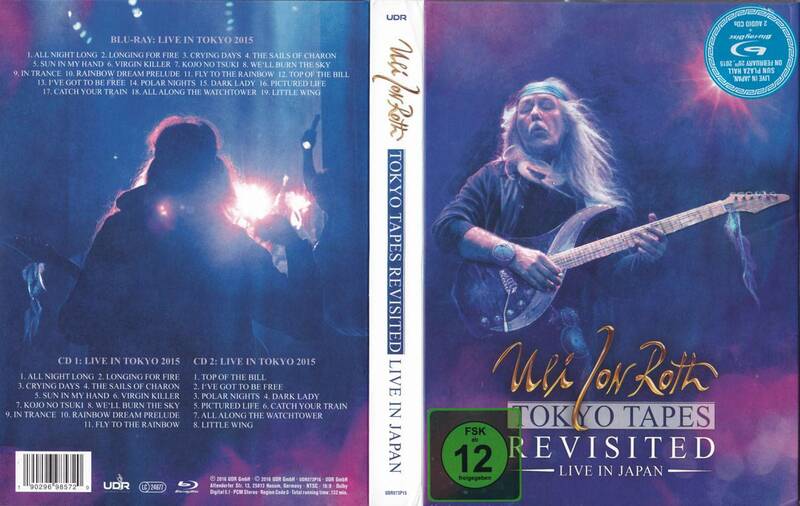 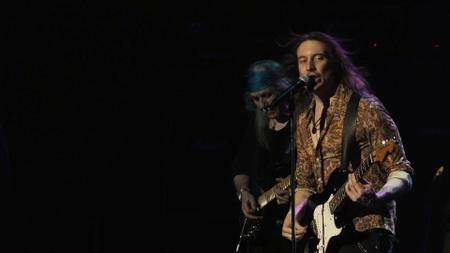 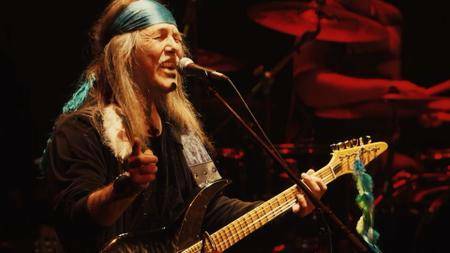 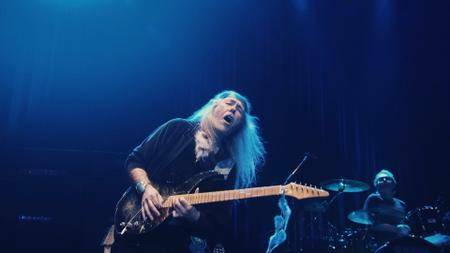 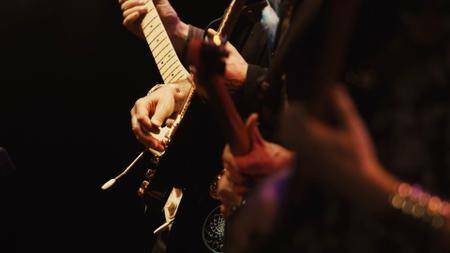 One of rock n roll s most venerated guitar Gods, Uli Jon Roth, will be releasing a very special live performance from the Nakano Sun Plaza Hall in Tokyo, Japan on December 2nd 2016 through UDR Music, titled Tokyo Tapes Revisited - Live In Japan. 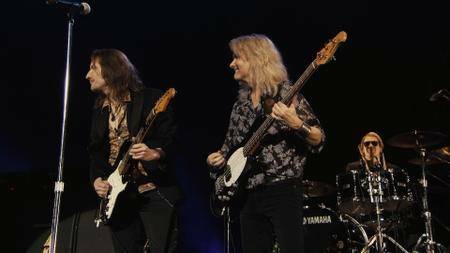 The performance is a celebration of Roth s classic work with Scorpions, and was recorded on February 20th 2015 at the same venue as the band s classic 1978 live album Tokyo Tapes. Roth was a founding member of Scorpions in 1973 before leaving to pursue a solo career in 1978 with his own Electric Sun. 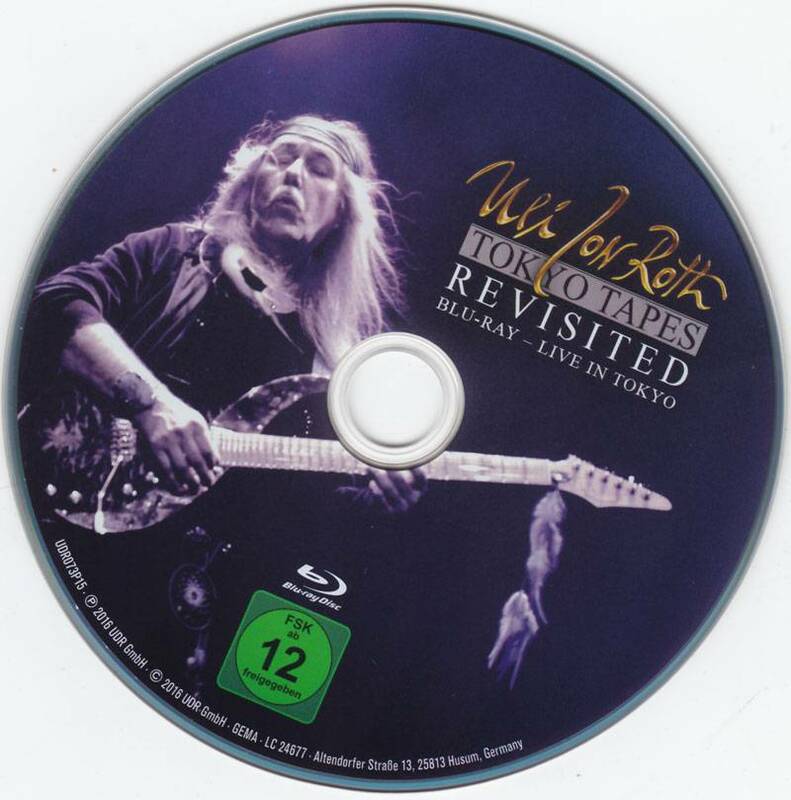 As the recognized creative heartbeat of Scorpions, Roth achieved worldwide fame for his unique guitar and song-writing talents, in turn causing him to influence a plethora of modern guitar giants such as Kirk Hammett of Metallica, Billy Corgan of The Smashing Pumpkins and Steve Vai.